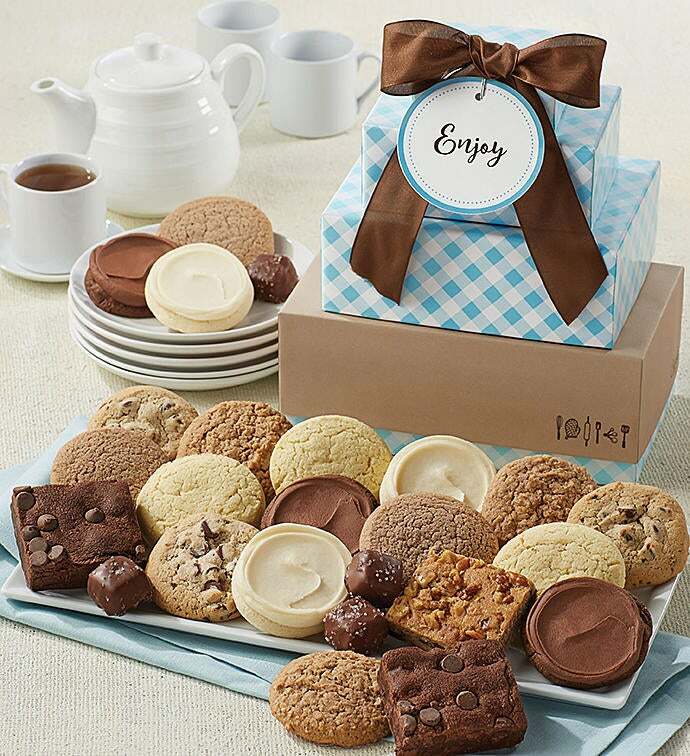 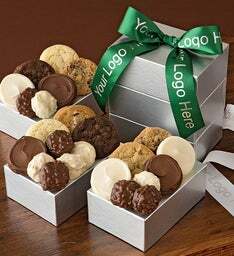 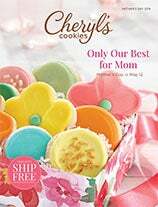 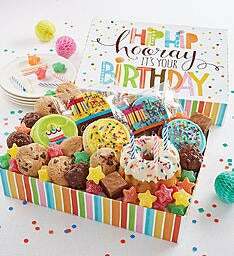 Send your message complete with a delicious assortment of sugar free cookies, brownies and candies delivered in classic gift boxes. 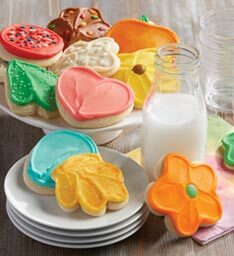 We’ve included cookie flavors like chocolate chip and cinnamon oatmeal, along with buttercream frosted cuts-outs, snickerdoodle and lemon. 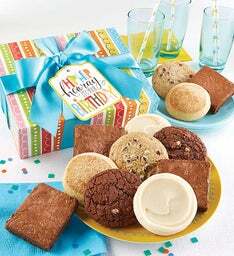 We’ve also included fudge and blondie brownies and sugar free sea salt chocolate caramels. 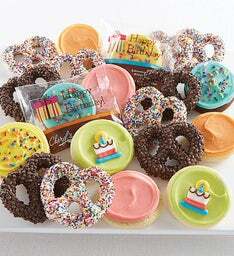 OU D. 25 pieces.